We are actively seeking applications from individuals interested in joining our high performing Board of Trustees. These roles would suit people with energy and skills to contribute to the governance role of the Board that sets the strategy and oversees the vital work of our Charity. 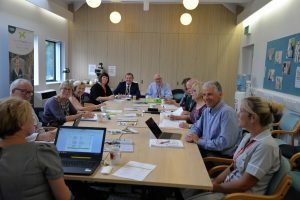 Please see the ‘Our Team’ section of the website for details of our current Board and Executive team by clicking here.